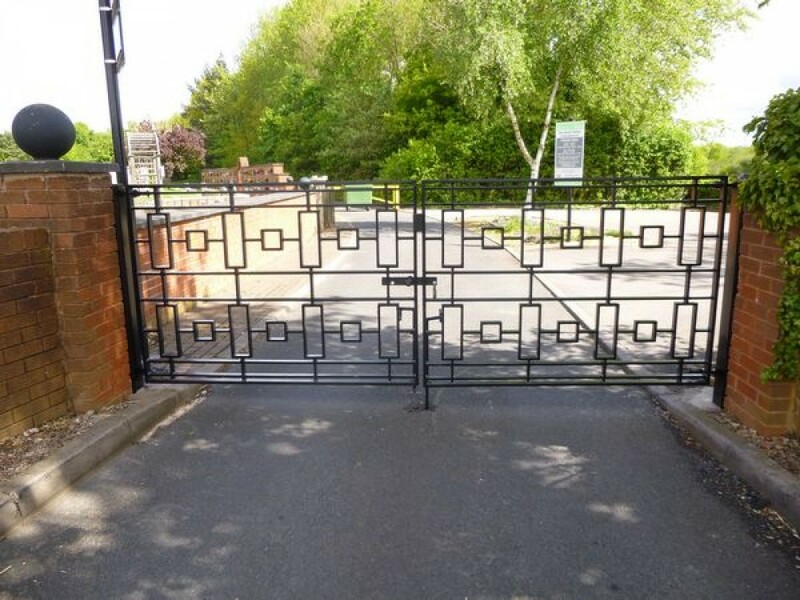 Boundary Fencing & Gate Services Ltd Undertake commisions for the restoration and where required replication of original fencing, railings and gates. 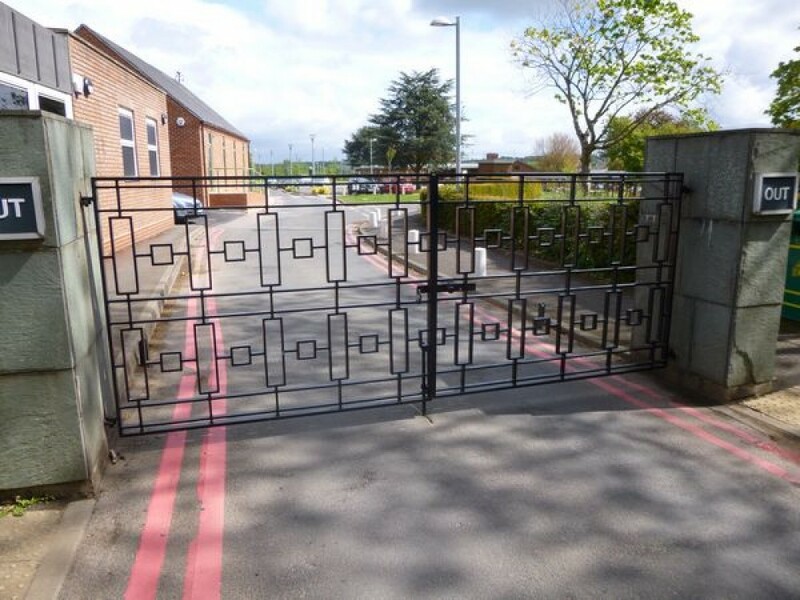 Our services in this sector are wide and varied and range from private clients to local government. 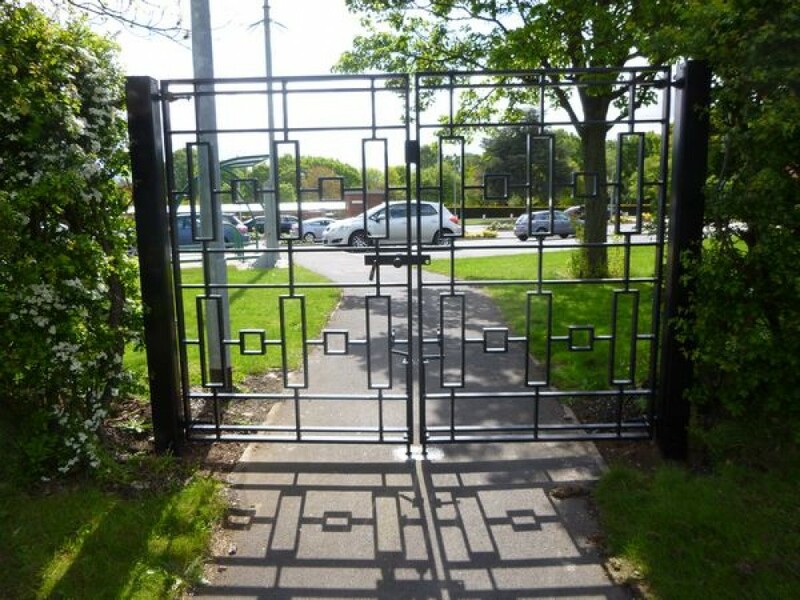 Below are a few recent images of a commision by Sandwell Metropolitan Borough Council for their Newton Road Cemetry near West Bromwich. 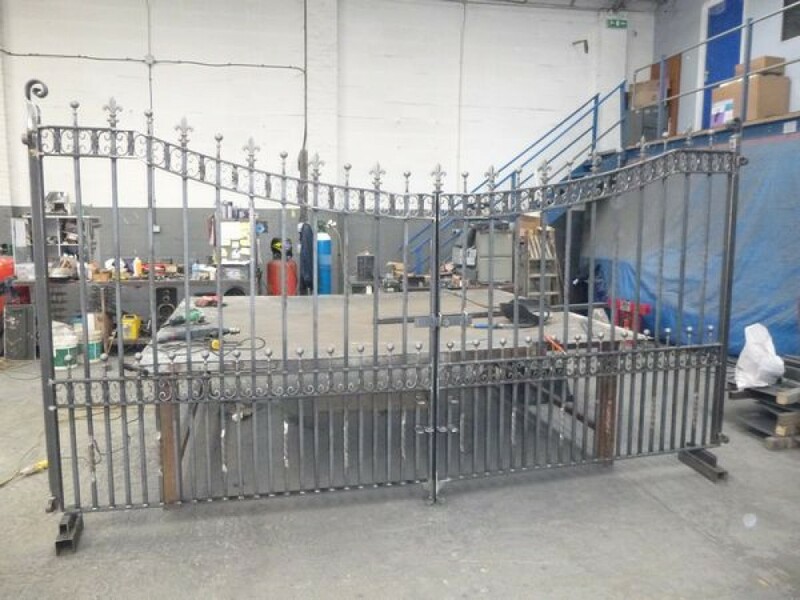 The scope of the work being to restore an existing set of Art Deco Entrance gates and replicate the design on several sets of new gates. 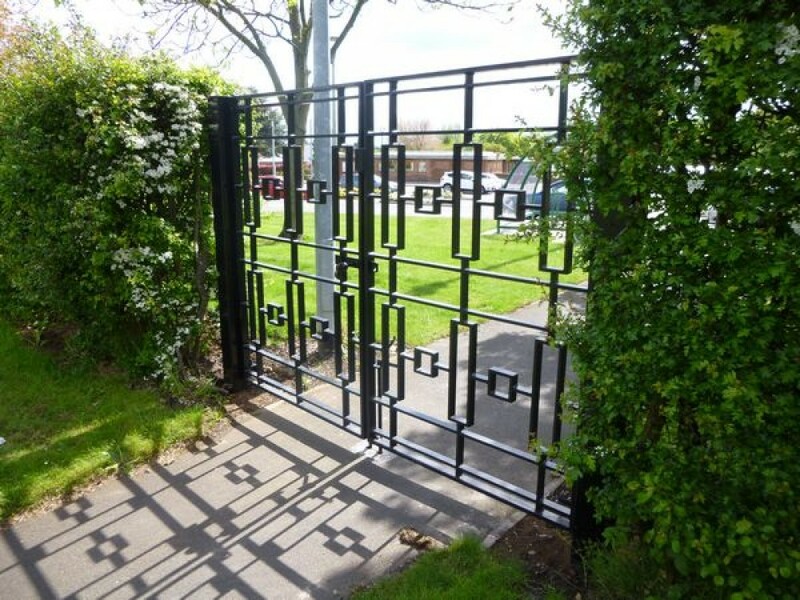 The end result worked out very well as can be seen by the images, a further 'new set' have since been manufactured and installed.